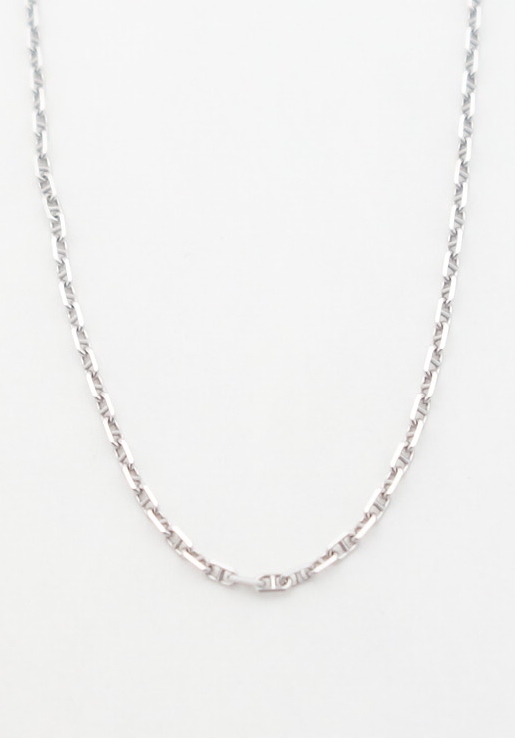 A charming 14k white gold chain that could be warn on its own. 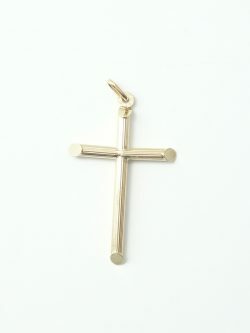 A medal, cross or charm could be added to personalize it. Made in Italy. All prices are in Canadian dollars. 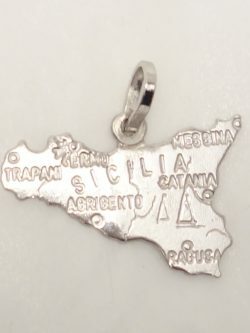 14k white gold Sicily charm. An 18 inch* chain IS included (not shown). Length of charm: 21mm* Width of charm: 23mm* *all measurements are approximations.